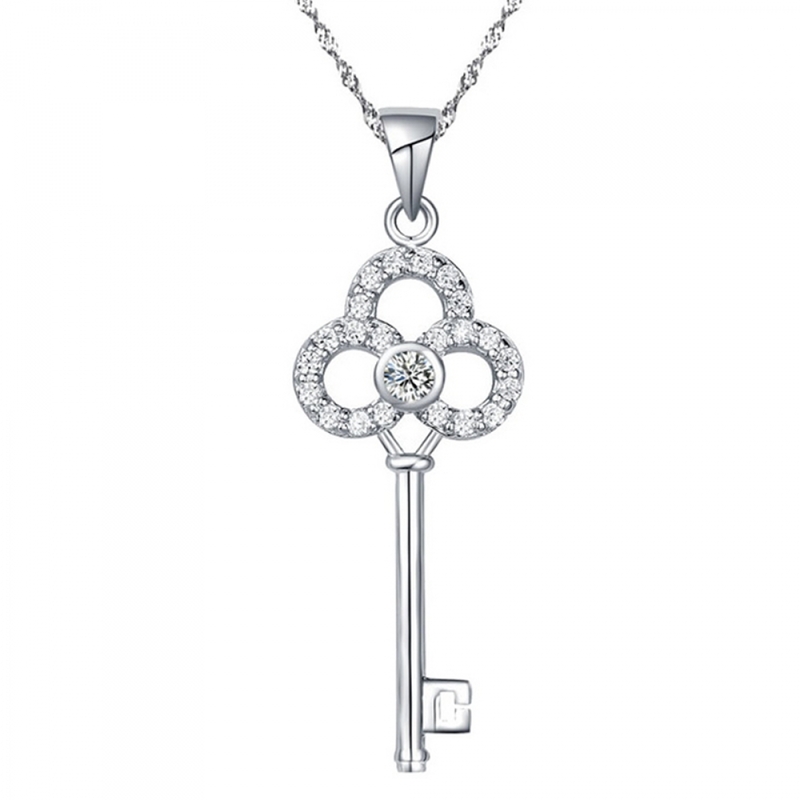 This Elegant Key Pendant Is Made Of 925 Sterling Silver And Rhodium Plated To Resist Tarnish. 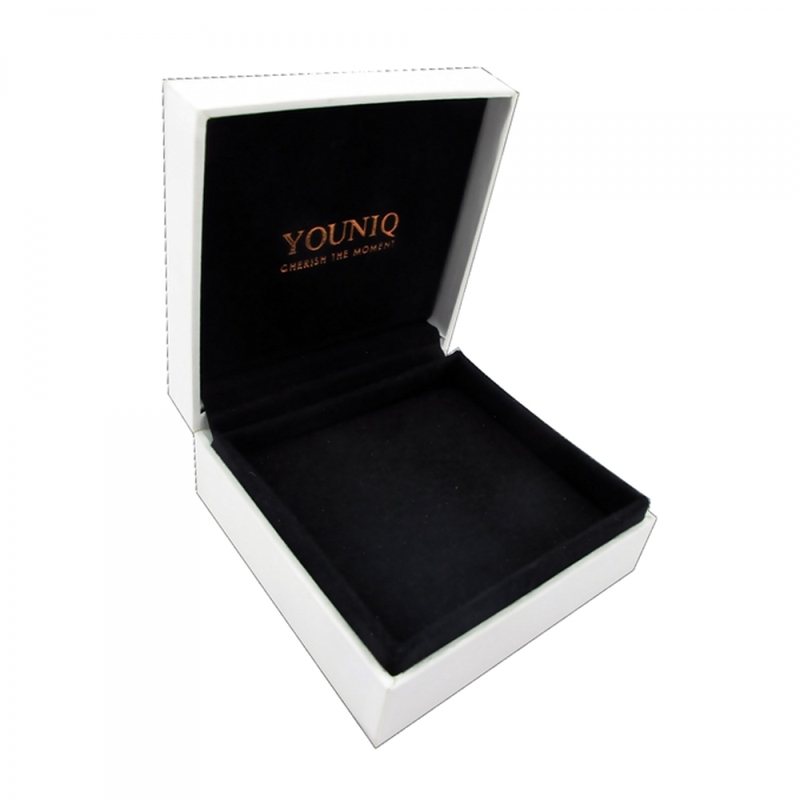 The Centerpiece Is Encrusted With The Finest Grade Of Diamond Simulants All Over To Add Additional Sparkle. 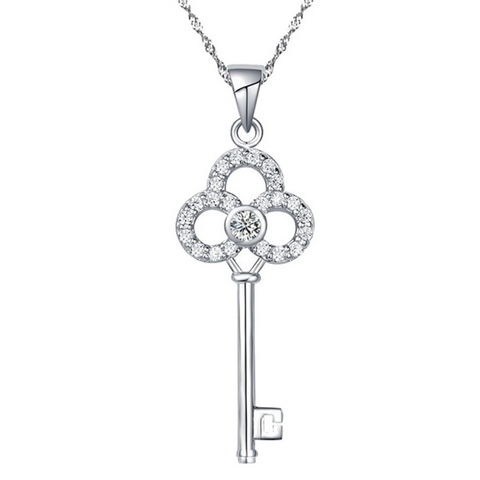 The Included 45 Cm Chain Transforms This Key Pendant Into A Stylish Necklace Suitable For Any Occasion. 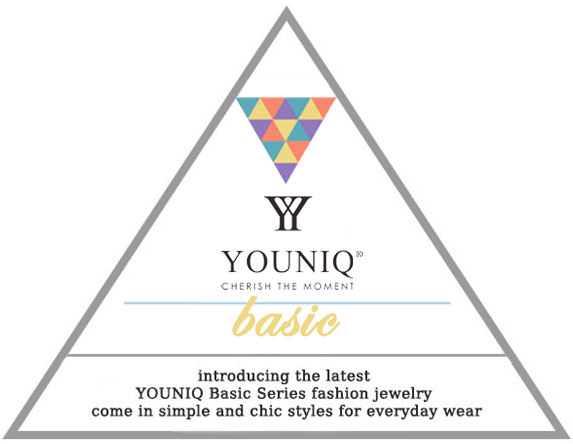 Give This Timeless Piece As A Gift To Any Celebration Because It Would Be In Style For Years To Come!